In Miami we have a lot of things to do, but this is one of the more fun activities to do. Sky Zone is designed for everyone, and they want to make sure that you fly safe. They have a lot of attractions that you can try like Ultimate Dodgeball, Freestyle Jump, Skyslam and the Foam Zone. This park is open for all the ages, and is your opportunity to meet new people. 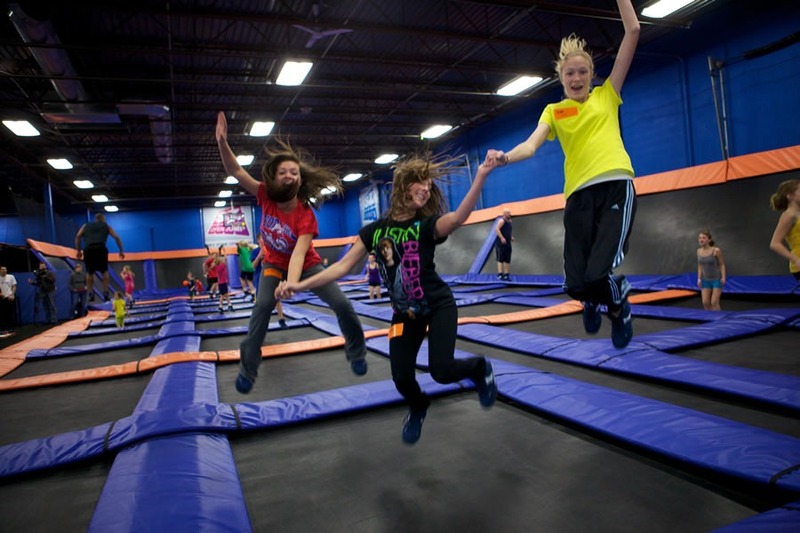 With wall-to-wall trampolines, you’ll be hard pressed to touch them all! In fact, make that a goal, come out and bounce on every trampoline. Thousands of squre feet of fun await you! Climb walls like gravity does not exist. This is a must for all parkour enthusiasts so do not think about it and just go! Is time to give your body a new freedom of movement not possible with games played on fixed courts. The average person can’t dunk a basketball, but here you can be above the rim! Bring your A game to stand out above the rest!